We fix many iPhone problems daily, and we’re sure we can offer you a repair solution for your iPhone problem. Not sure? Give us a call or contact us today! We know it’s difficult to tell iPhones apart sometimes. Do you have an iPhone 5S or 5C? You can use Apple’s identification page to find your iPhone’s information, or just bring it in. 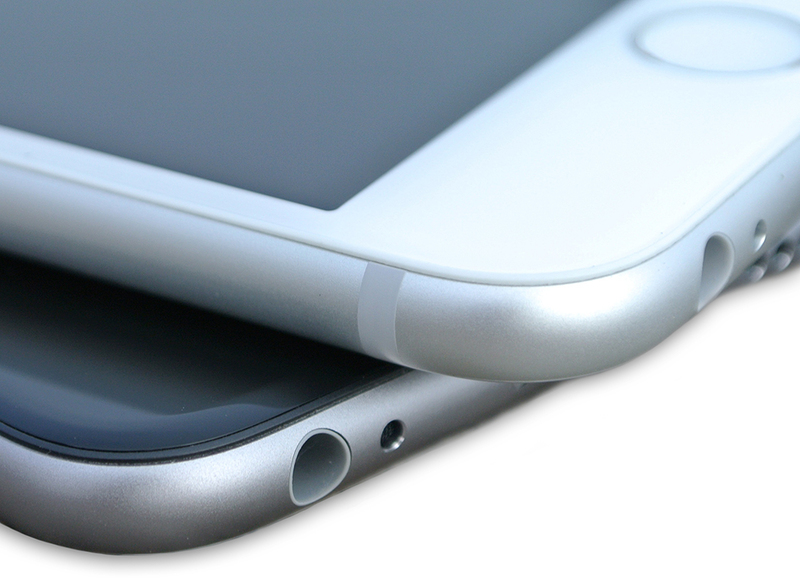 iPhone screens are meant to withstand a variety of drops, dings, and even scratches. Still, a drop, even from a small height, that hits just right can cause your screen to shatter. You may have been living with a broken screen on your iPhone for a day or even months. Don’t settle! 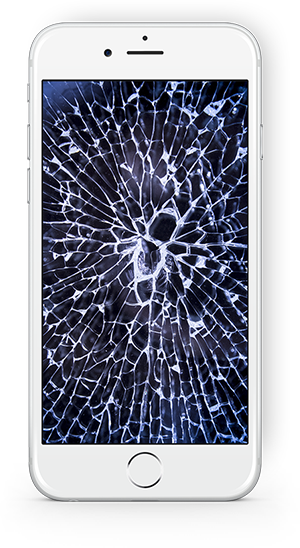 We can replace your iPhone’s broken screen or even damaged LCD quickly and efficiently, most of the time while you wait! Don’t run your fingers over broken glass or squint through cracks any longer. We repair broken iPhone screens faster and cheaper than Apple — and we service older phones, too! While Apple might be reducing the amount of ports on their newer iPhones, that doesn’t help you much if you have an older model iPhone with a broken charging port or broken headphone jack. Many issues arise from dirty or jammed up ports. We can help you whether your port issue is from a dirty port or if you need a replacement port. Many of our repairs can be completed while you wait. 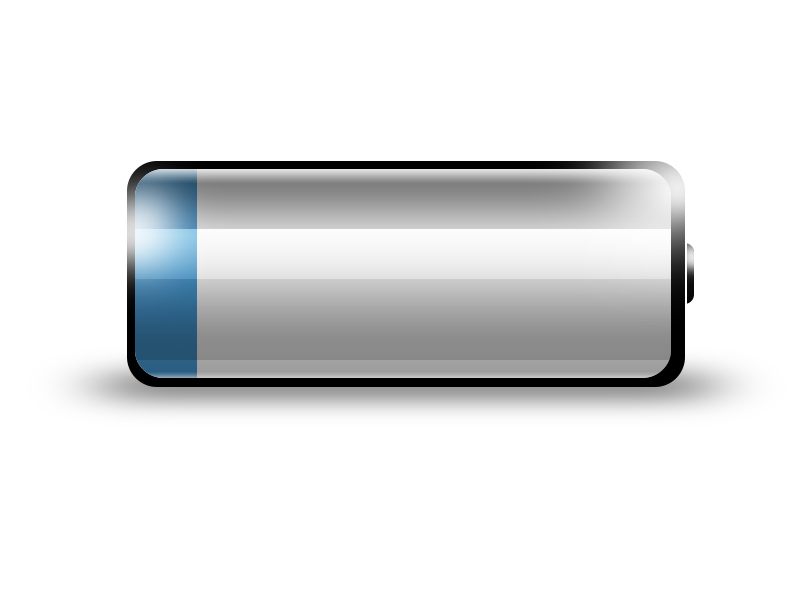 If your battery just doesn’t hold a charge anymore, you may be suffering from a bad battery. Lithium ion batteries aren’t meant to last forever and have a limited amount of charges before they lose their “zero point” and don’t hold much juice anymore. Battery replacement in an iPhone isn’t as simple as swapping out the battery — iPhones have to be disassembled before a battery can be replaced. We can help! We can breathe new life into your iPhone by replacing its old battery with a brand new one, giving you much needed battery life for the day. iPhones, like any other phone, have some buttons that can get stuck or even break. While the amount of buttons on iPhones is dwindling, that makes the usage of your home button, volume buttons, and more that more important. If you need help with a broken button on an iPhone, contact us today. We can repair most iPhone buttons. Due to limitations, most home button repairs will lose Touch ID functionality. We cannot repair home buttons on iPhone 7 or later. Not sure what’s going on with your iPhone? We can help! We offer software restoration and diagnostics to help figure out why your iPhone is running slowly, buggy, or otherwise. We can help make recommendations to bring your iPhone into like-new condition. Our trained technicians can quickly and efficiently help you to diagnose your phone’s problems and make suggestions on how to fix it. Need something else? We service other iPhone repair needs, including iPhone unlocks, iPhone antenna problems, shell replacements, housing repairs, and more. Whether your problem is a surface vanity issue or something internal, we can help! Not sure what you need? We offer diagnostic services to help come up with the best repair solution for you. Contact us today to get started!